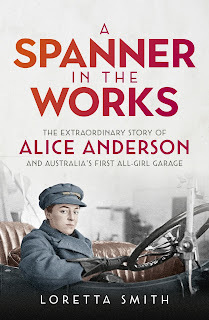 Loretta Smith is an author who has written "A Spanner in the Works" The story of Alice Anderson and Australia's first all-girl garage. 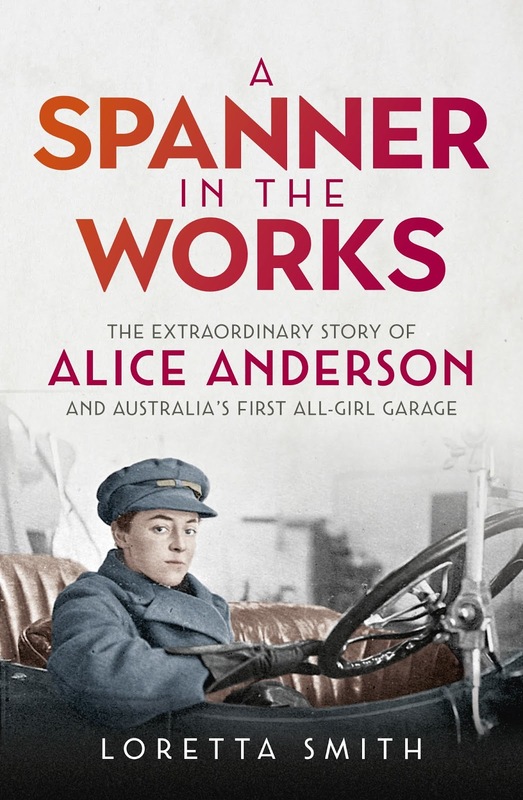 Alice Anderson was an entrepreneur and pioneer who established the first motor service in Australia run entirely by women. Alice's story has never been widely told, UNTIL NOW. And Loretta, who faced her own challenges during the decade long research and writing , has ensure that this woman will not be forgotten.